Rigaku Corporation is pleased to announce its attendance at the 14th Pharmaceutical Powder X-ray Diffraction Symposium (PPXRD-14). Rigaku is presenting its current line of analytical X-ray diffraction instrumentation June 7-8, 2016 in Fort Myers, Florida at the Sanibel Harbour Marriott. X-ray powder diffraction is extensively used in the drug discovery, design, development and formulation processes to obtain critical knowledge about pharmaceutical products. PPXRD highlights the latest developments in the Pharmaceutical XRD Market, including a vendors' exhibit show with live instrument demonstrations and on-site industrial scientists discussing new applications and providing expert advice. Rigaku manufactures a complete range of XRD and XRF (X-ray fluorescence) instruments and components for research, testing, industrial process control, and products development. 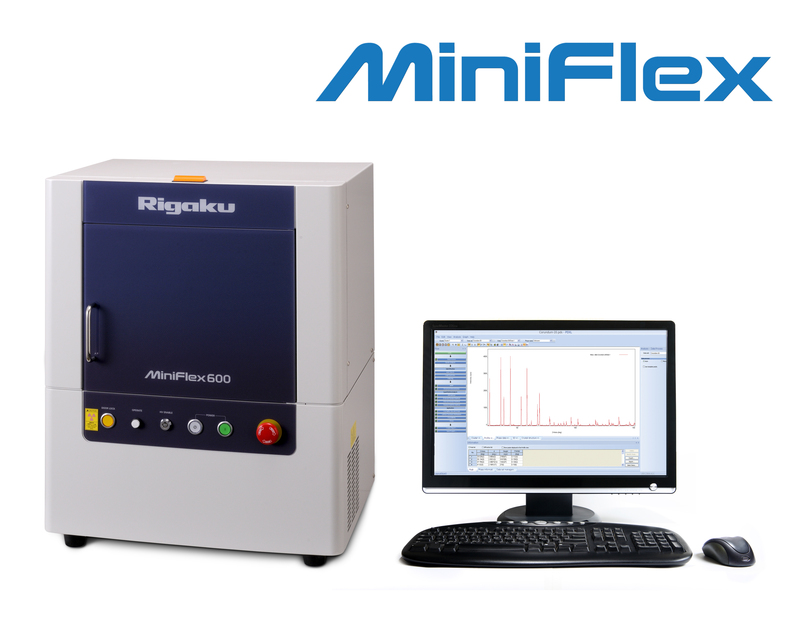 Systems include the Rigaku MiniFlex benchtop XRD system and the Rigaku Ultima IV and SmartLab® multi-purpose diffractometers with SAXS and in-plane capabilities.